Miselerland routes: get on your bikes! 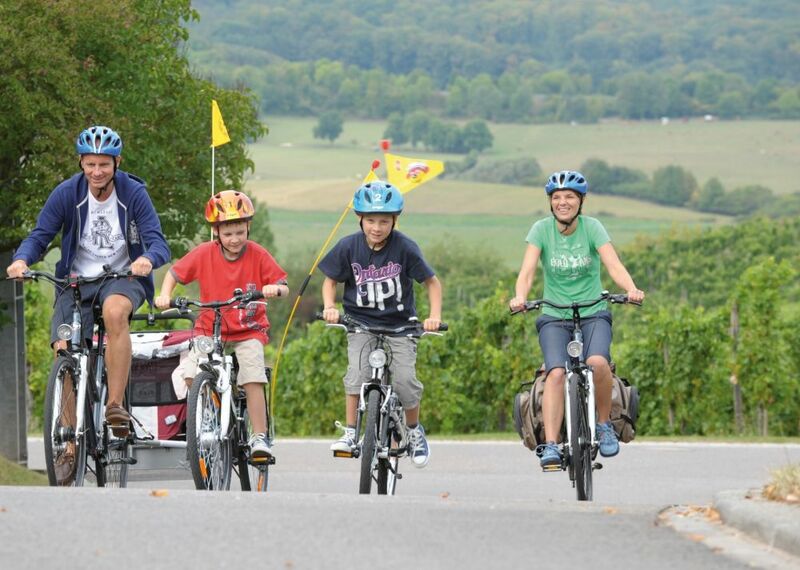 Whether you are planning an outing with friends, a getaway with your partner or a family break, theMiselerland offers you a wide range of à la carte cycling trails. For leisure cyclists and fans of cycle touring there are about ten routes to choose from in the region. All itineraries are theme-based and they will lead you along the three borders where you will discover rural landscapes and the foreland of the Moselle region. Do you prefer a tour through the vineyards or would you rather follow the tracks of the Romans? The choice is yours!